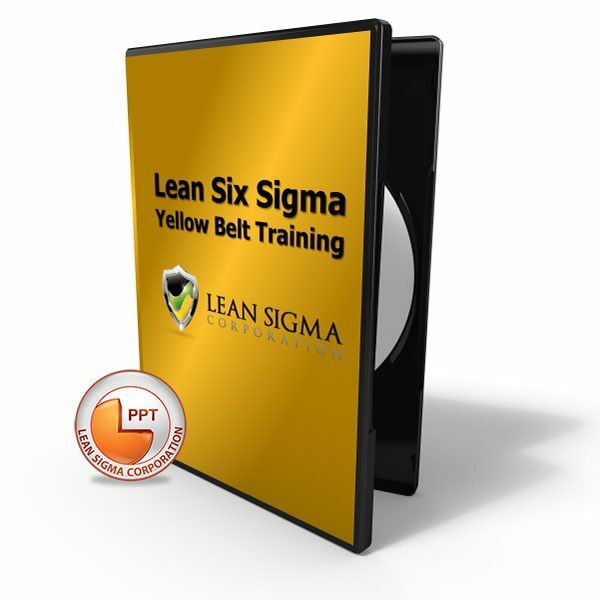 Lean Sigma Corporation's Six Sigma Yellow Belt PowerPoint is a complete set of over 500 PowerPoint (.pptx) slides covering the Lean Six Sigma Yellow Belt body of knowledge. Slides include instructor notes and step by step analytical instructions for conducting analytics using either Minitab, SigmaXL or JMP depending on which courseware version you select. The Six Sigma Yellow Belt Powerpoint is intended for instructors and individuals. 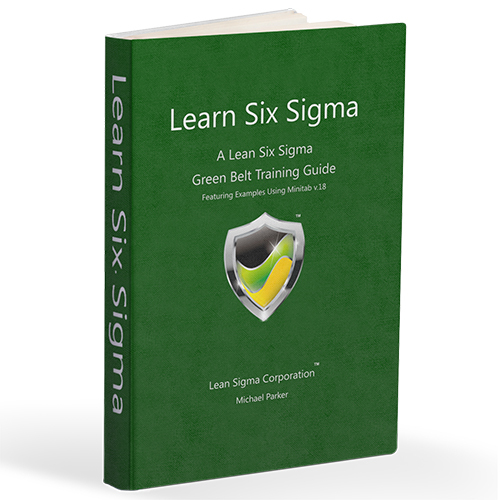 It is made available under our standard license agreement and may be used to facilitate instructor led training classes or for personal reference. Professionally formatted and designed by certified Six Sigma Master Black Belts, this six sigma yellow belt powerpoint courseware is the best commercially available lean six sigma yellow belt curriculum. 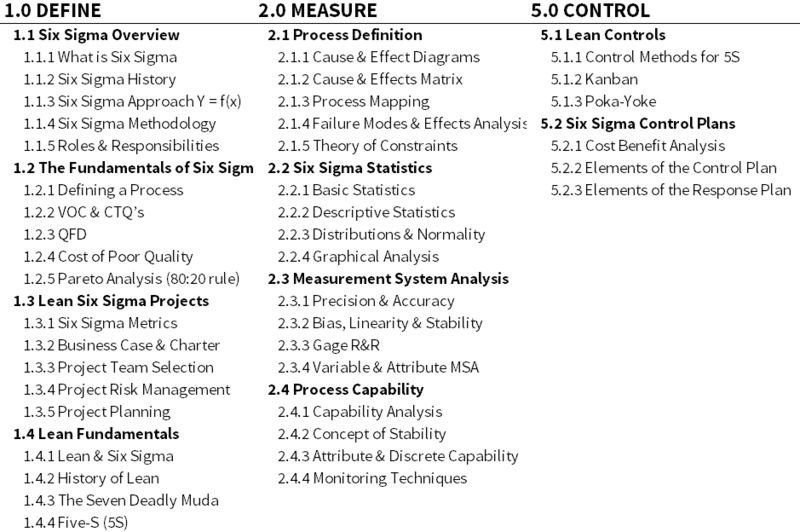 It includes Define, Measure, and Control phase coverage of the D.M.A.I.C. methodology. 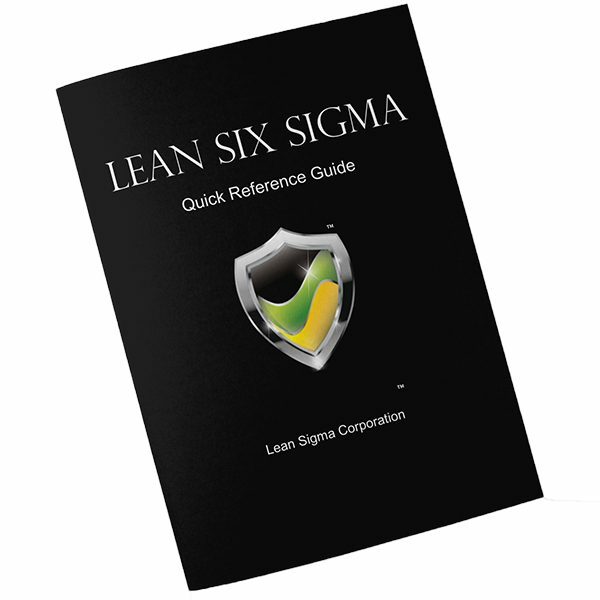 The curriculum is accredited by the Council for Six Sigma Certification and aligns to the body of knowledge declared by any qualified Lean Six Sigma authority. 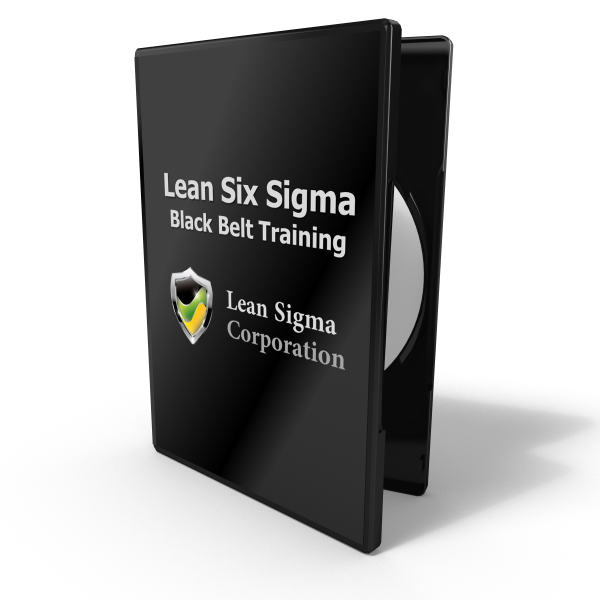 Also included with our Six Sigma Yellow Belt Powerpoint are dozens of tools & templates providing useful project templates such as control plans, training plans, c&e matrix, project charter, and numerous other valuable templates. Additionally, we include our data sets that are used to create the analysis exercises contained within the curriculum. 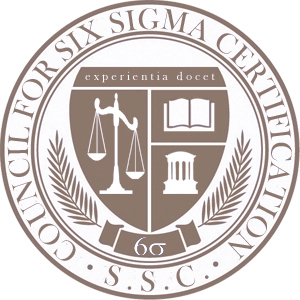 Our Six Sigma Yellow Belt Powerpoint body of knowledge is aligned to CSSC, ASQ, and IASSC bodies of knowledge and more importantly, is accredited by the Council for Six Sigma Certification.